Here we have Prosound N44QR UHF headset & tie clip wireless mic system in B-Stock. It is in excellent condition and includes a 6 month warranty. 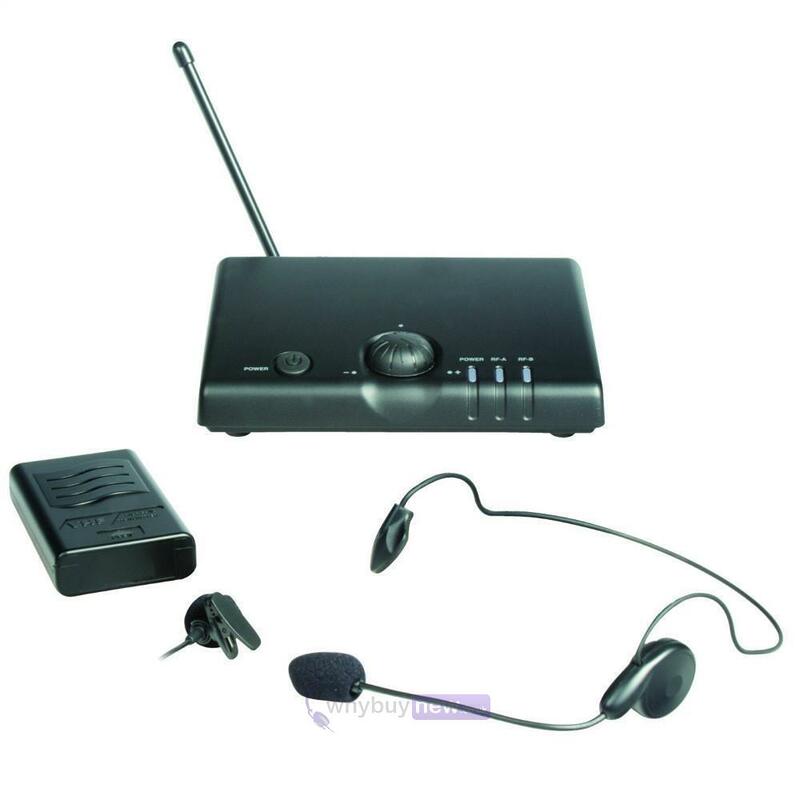 This mic system has been fully tested and includes all accessories apart from batteries. Please be aware that if batteries are included, they may be low on power and may affect the microphone's operation so please discard and replace with new ones. 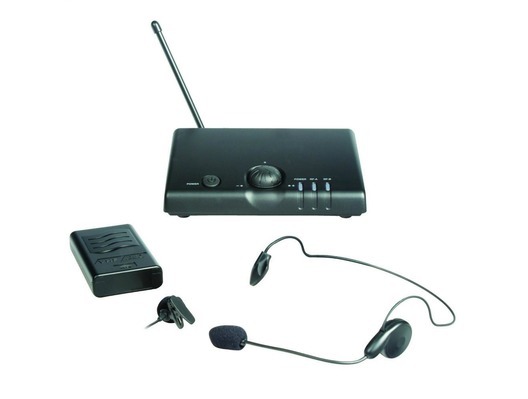 Here we have Prosound N44QR UHF headset & tie clip wireless mic system in B-Stock.